Are you a B2B marketer using video to generate quality leads? 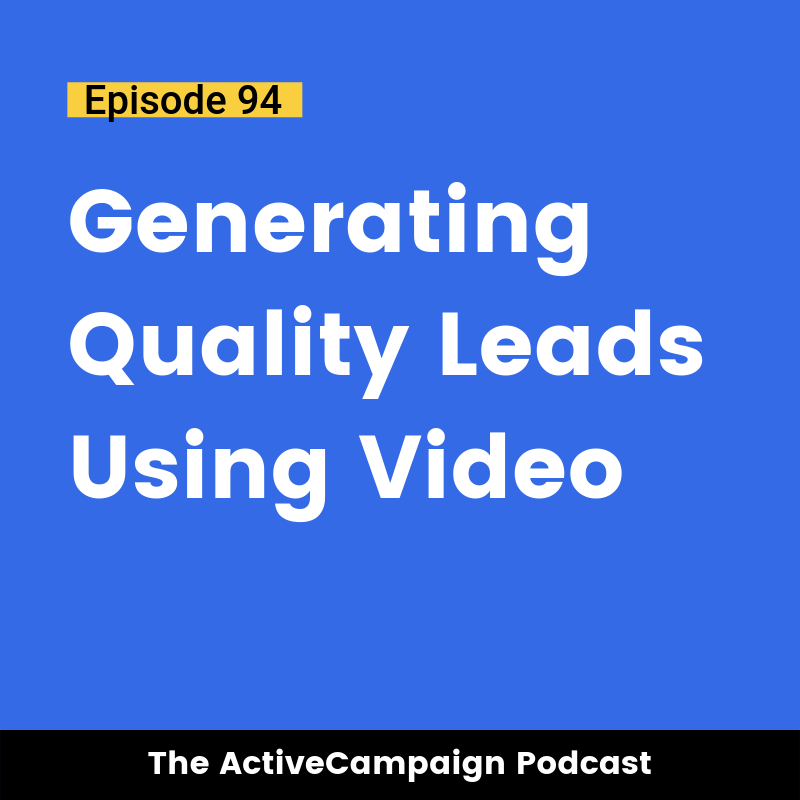 Sean breaks down how he’s using marketing automation in the B2B space to generate quality leads by using video in a unique way. Sean is Director of Sales for Pagely, the premier managed WordPress hosting provider used by the world’s largest brands. Sean founded and ran the Phoenix ActiveCampaign Users Group for three years and has been a long-time AC user. You can follow Sean on his blog here.